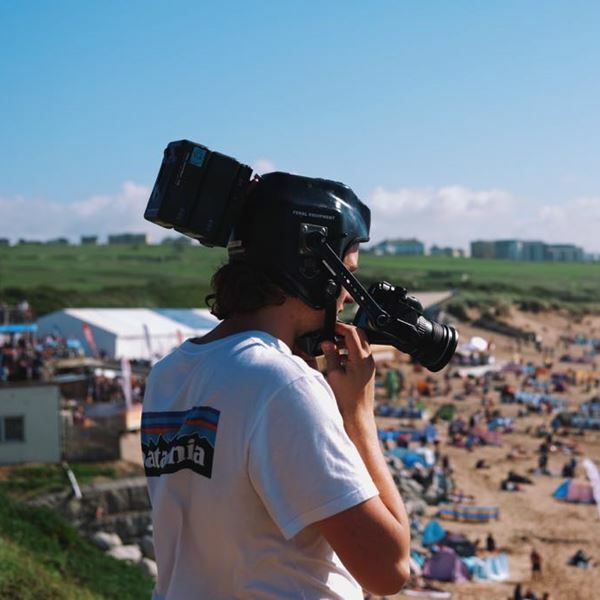 Our official Aftermovie for Boardmasters 2017 - four days of surf, sun and music on the picturesque Cornish coast. We had the idea of basing the film around a live performance recorded at the festival itself - Hein Cooper and his track 'Rusty' was an ideal fit for the vibe of the festival. 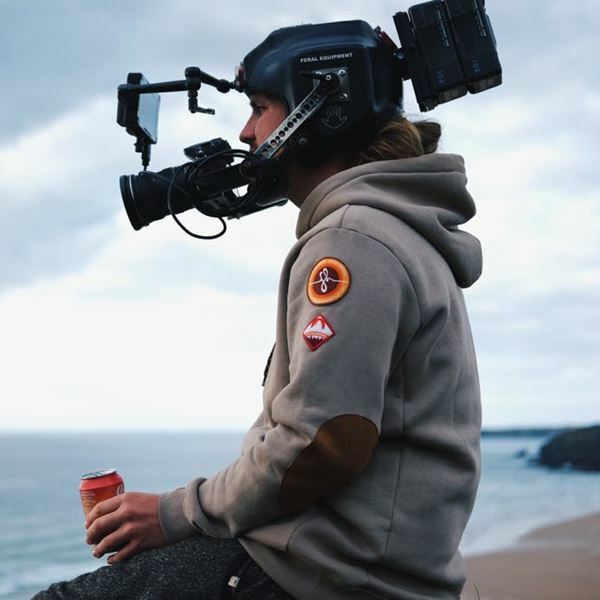 Filmed with Sony FS7/FS5/A7S cameras, DJI Inspire 2 and Freefly Movi Pro.